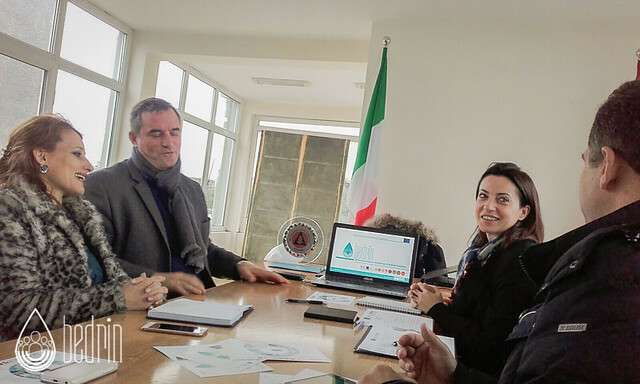 21st october 2016 - EACEA, the EC Agency responsible for the management of the EU AID Initiative projects, was welcomed yesterday, 20th october 2016, at the Italian Civil Protection Department, in Rome. 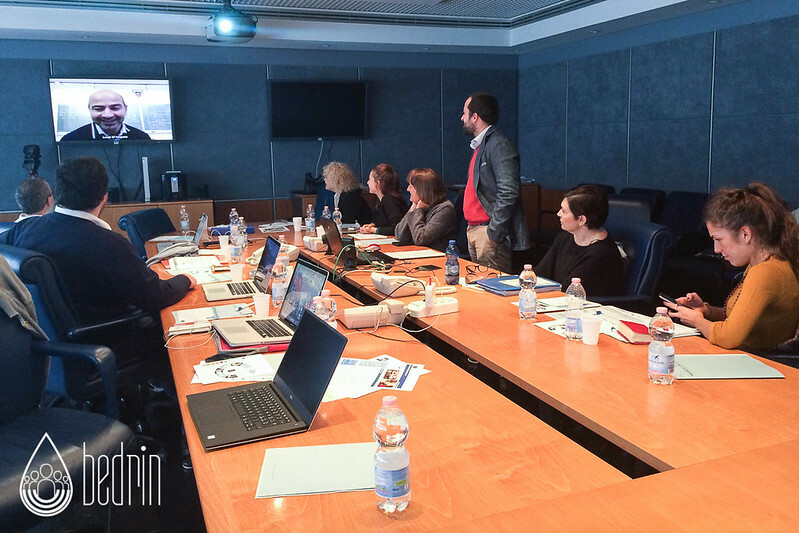 Representatives of the Be Drin project partners participated in the meeting with the EACEA and DG – ECHO officers. Project coordinator and WP leaders reported on the working progress related to the project’phases, with a very positive feedback. Next activities foreseen are the local field exercise on hydro-meteorological risks in Albania and Kosovo. The texts of this website may be reused with attribution to Be Drin Project. Photos credited to Be Drin Project can also be reused provided that they are duly credited.